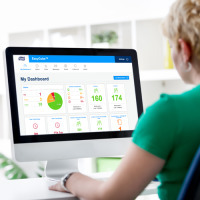 Optimizing hygiene, patient comfort and cost efficiencies are all of key importance in patient care areas. Turnover can be high in these areas as well which can lead to waste. 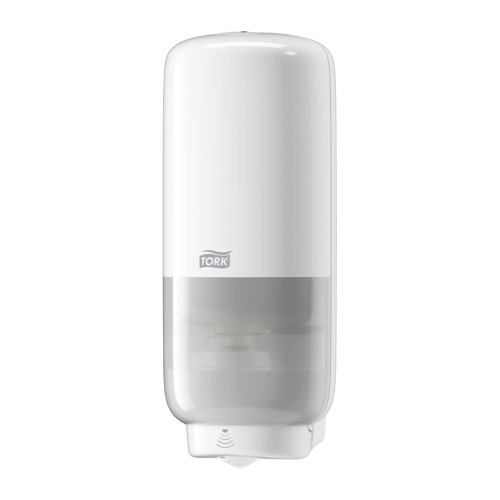 Tork offers user-friendly, hygienic systems, with quite operation. 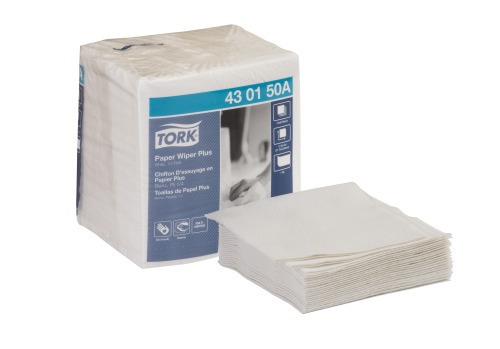 Tork systems can offer low capacity, high hygiene standards, superior softness and cost-effective features for your facility. 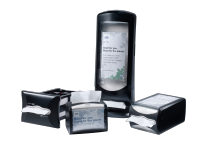 Tork folded towel system offers One-at-a-time dispensing for less waste, mess and cross contamination. The dispenser is a compact size perfect for patient room and lower capacity needs. 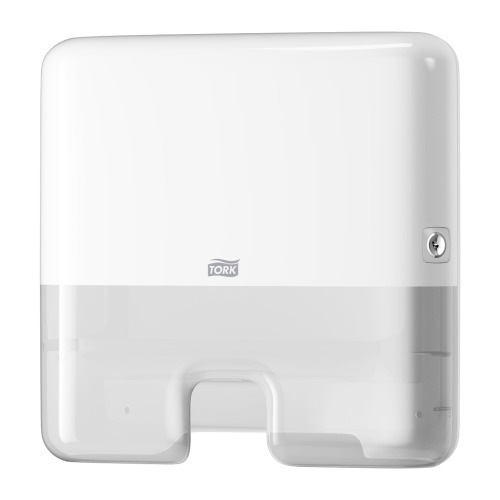 Tork soap systems offer touch-free dispensing to reduce the spread of germs. This system has no levers making operation easier for weaker patients. Tork offers a full range of disposable wipers for wiping, cleaning and polishing. Each wiper is designed for a specified task yet versatile enough for multi-purpose use. 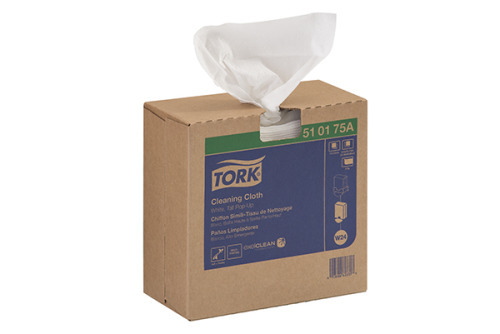 With a variety of dispensing options available Tork wipers are conveniently at hand when needed. 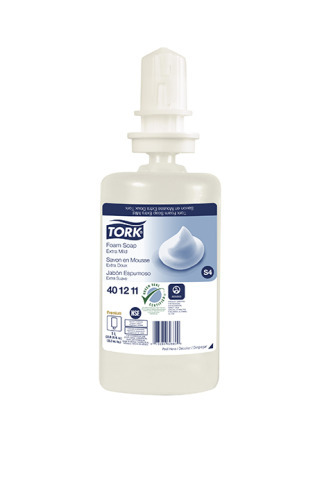 From cleaning a patient room to wiping hands/skin Tork has the wiper for your needs.